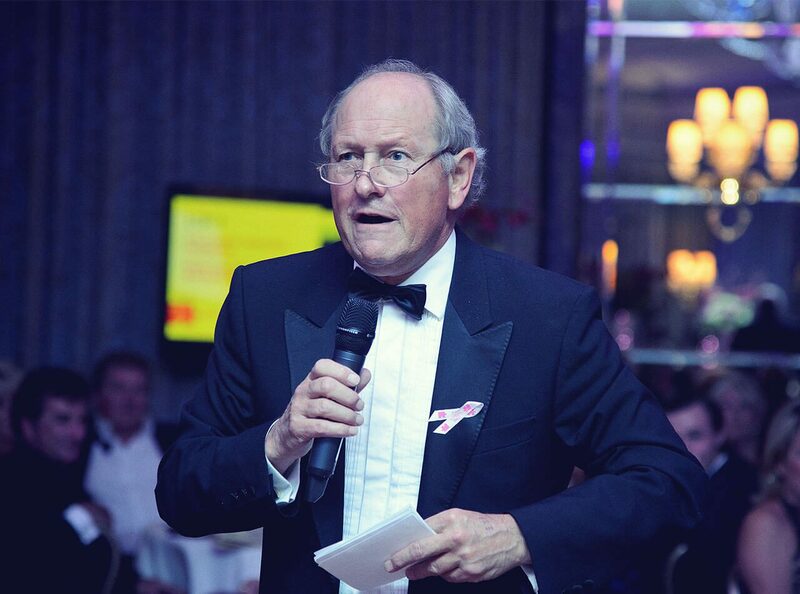 Charlie Ross is one of the leading auctioneers in the world. He has an unrivalled amount of experience on the rostrum and is in great demand by auction houses all over the world. He can work in any and all fields and is available to work and conduct auctions all over the world. Over the course of his long career he has worked with some of the most famous names and brands and has been in charge when various auction world records have been broken. In one year alone he can hold more than 70 auctions in places all over the world, with the grand sales totalling more than $200 million in all. His bespoke services are second to none and he can provide them for all functions, events and ceremonies in many different industries. Always happy to work with you and exactly meet your requirements, he is one of a kind in the auctioning world. Charlie has been doing his more than 25 years and has also run his own auction house in Woburn. He oversees auctions of everything from commercial to residential property, vintage cars and even intellectual property. He has worked with the BBC, Monaco Grand Prix, Shane Warne Foundation, House of Fraser, Great Ormond Street Hospital and many others. Each year, Charlie conducts the official Pebble Beach Vintage Car Auction in California, and the Scottsdale Auction in Arizona, TX for Gooding and Company. On top of this, Charlie also continues to be a guest auctioneer at Bainbridges in Ruislip and Hansons in Derby.